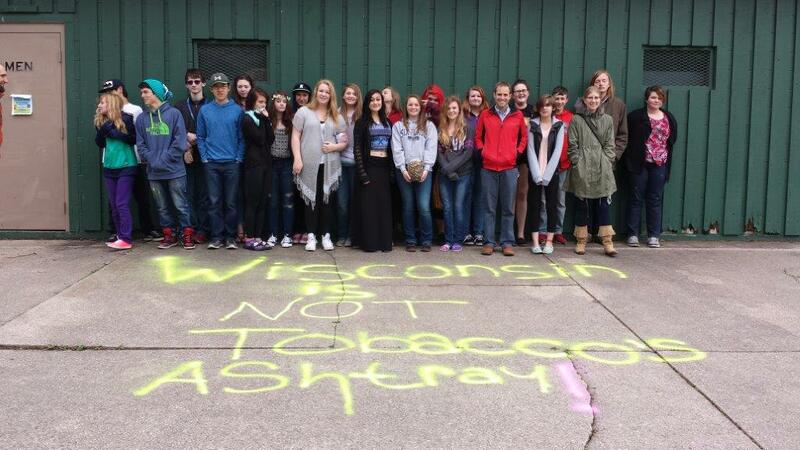 What does Living Tobacco Free mean to you? To learn more about smoke-free muti unit housing click here. To learn more about quitting tobacco or cessation click here. To learn more about OTP-Other Tobacco Products click here. To learn more about youth prevention – FACT click here. To learn more about the WI Wins program click here. 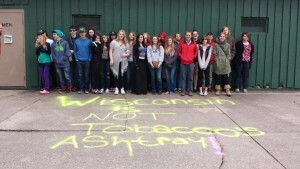 Get involved and support the community in living tobacco free. Click here to learn more about us. Contact Alison for more information.